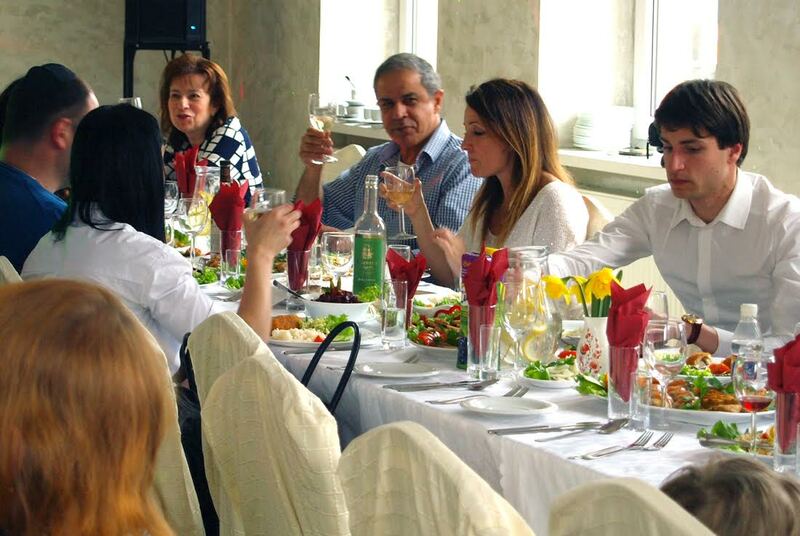 The second week in May was especially busy and event-filled this year at the Lithuanian Jewish Community. May 8 and 9 saw different Victory/VE Day celebrations, with veterans and members laying wreaths at the Sudervės road Jewish cemetery and at the military cemetery in Vilnius. Veterans and LJC members were invited to a special concert May 10 with a performance by the Fayerlakh ensemble in Yiddish. LJC executive director Renaldas Vaisbrodas gave a moving speech and so did Lijana Jagniatinskytė, granddaughter of the veteran Levas Jagniatinskis, who was unable to attend. Other children and grandchildren of deceased veterans also attended. The Sunday lecture series on May 13 was a lesson in Gaucher’s diseases, an inherited condition which affects Ashkenazi Jews disproportionately. A free screening for the disease was offered following the lecture. The LJC youth clubs that same weekend took children to the theater and shot bows and arrows under expert supervision at Vingis Park in Vilnius. 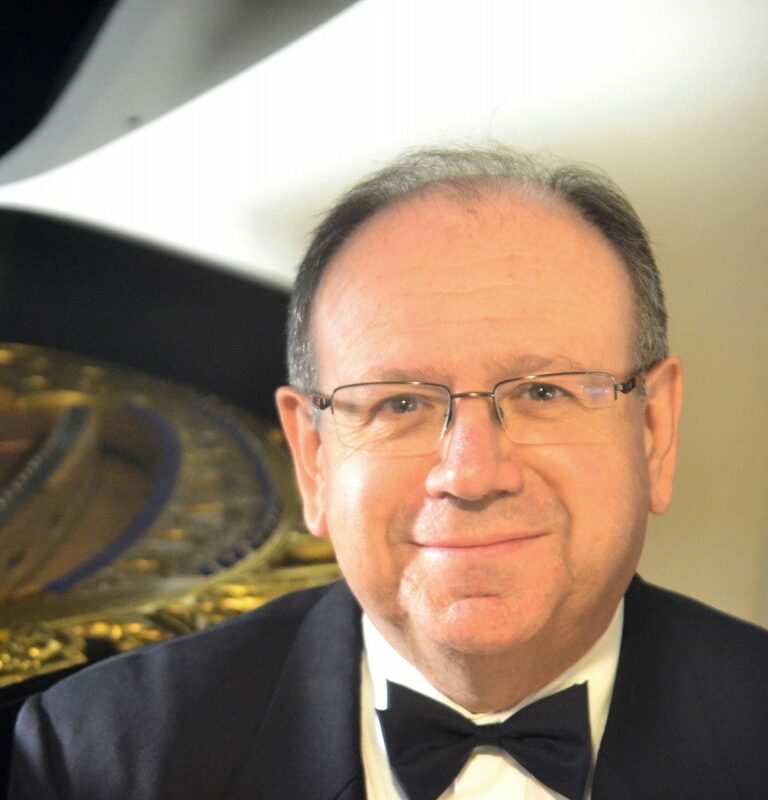 Professor Dr. Adolf Bolotin is an honored member of the Lithuanian Jewish Community and the former chairman of the Vilnius Jewish Community. He also holds a doctorate in physics and mathematics, is the recipient of the Republic Prize, has received awards as a Lithuanian teacher and is a member of the Israeli and New York Academy of Sciences. He is now 92 years old. Most of his life has been centered around Vilnius University. Aspirantura, doctorantura followed by successful defense of his work, earning him a doctorate in quantum physics. He has published more than 250 and “raised” more than 20 doctors of the sciences. He has two children he raised together with his wife. He is highly respected by his friends, colleagues and the Lithuanian scientific community in general. We spoke with Dr. Bolotin about the Jewish community and Jewish life. “Very soon my book translated to English should appear in America. I have written a textbook for students on how to solve problems in quantum mechanics, not just about theory, but how to do this practically, with examples. I imposed upon one of my former students who now lives in the USA to translate it. The translation was sent to a publisher I was not familiar with and we received the immediate reply: ‘Great, we will publish it within one year, if you want to change anything.’ The book ‘Solution of Certain Problems in Quantum Mechanics’ by Adolf Bolotin should hit the shelves very soon. “The publisher paid me, I didn’t pay them to publish it. They came up with the agreement and paid me under very good conditions. The Lithuanian Jewish Community is joining the International Film Festival for Children and Youth. Come watch Villads fra Valby (Villads from Valby, Denmark, 2015), directed by Frederik Meldal Nørgaard, with Lithuanian voice-over, at 3:00 P.M. on October 8 at the Lithuanian Jewish Community, Pylimo street no. 4, Vilnius. The film follows 6-year-old Villads in school and at home. Villads often runs into trouble because he loves to play, and most of the times the rules of Villads’s games conflict with the rules set by adults. It’s never to late to learn something new or go over what you already know. 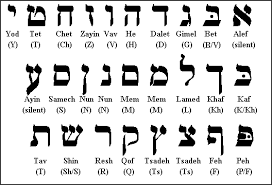 With that in mind we invite you to study Hebrew this October. 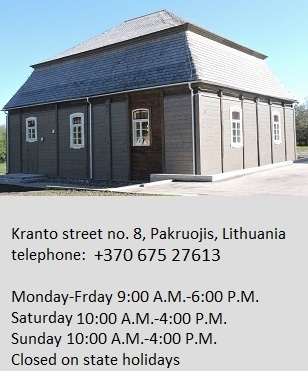 A class for beginners will meet at 1:00 P.M. on Sundays at the Lithuanian Jewish Community, Pylimo street no. 4, Vilnius. Please join us. Everyone is welcome. Is this an insurgency against the current leadership of the community, or also against dialogue with the Lithuanian state? 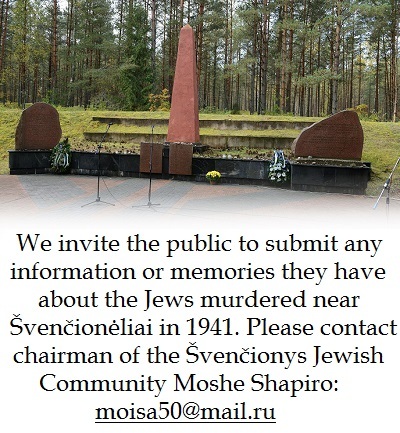 This question needs to be asked because of the growing conflict among Lithuanian Jews. 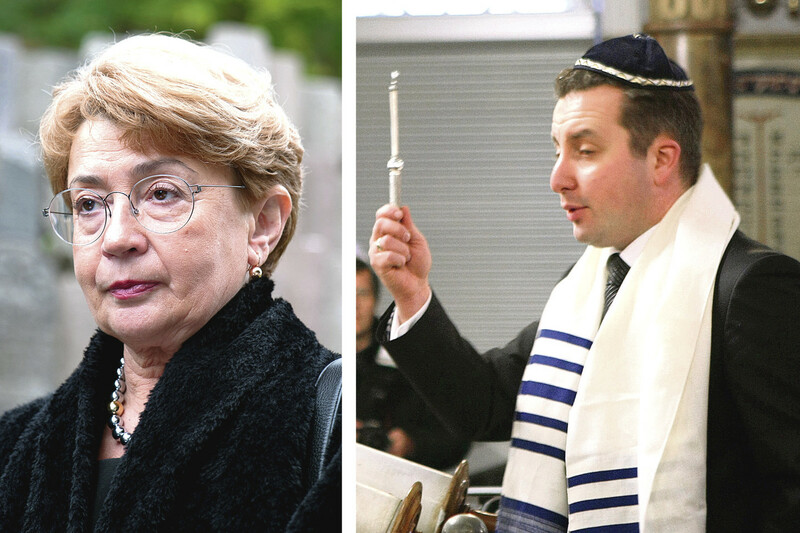 Lithuanian Jewish Community (LJC) and Vilnius Jewish Community (VJC) chairwoman Faina Kukliansky said she still hasn’t decided whether to offer hew candidacy for a second four-year term. But long-time former Simonas Gurevičius, who left the community earlier, is already attacking the current leader on all fronts. Incidentally, one of Gurevičius’s main supporters is US Jewish activist Dovid Katz, who constantly accuses the Lithuanian state of anti-Semitic policies. 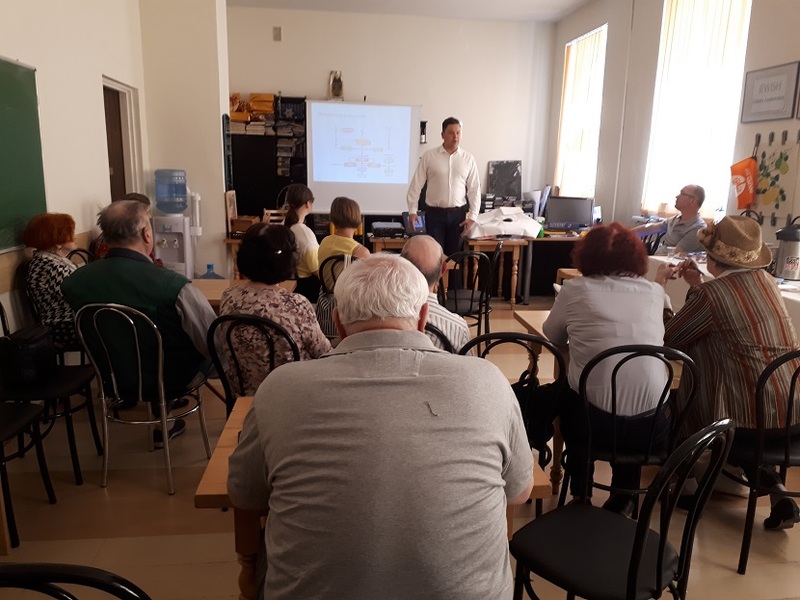 Australian human rights commissioner of the Australian Human Rights Commission Edward Santow met with representatives of the Lithuanian Coalition of Human Rights Organizations at the Lithuanian Jewish Community May 11. 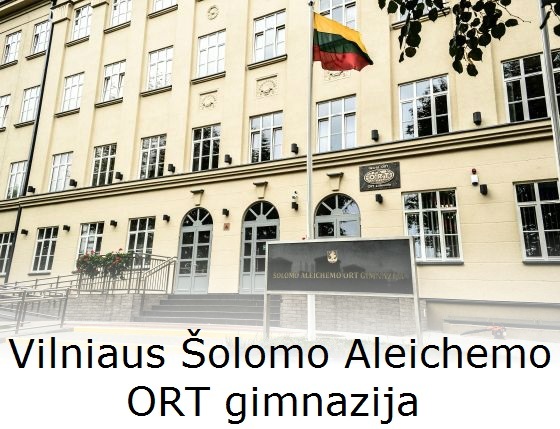 Santow is visiting Lithuania to learn more about NGOs operating in the field of human rights in Lithuania and about violations of human rights in the country. The visit to Lithuania and other partner states is part of Australia’s bid for a seat on the UN Human Rights Council. At the LJC meeting Santow said he was the first Jewish Australian human rights commissioner and expressed delight at how active the LJC is. He stressed the importance of inter-institutional cooperation in carrying out projects in human rights protection and advocacy and hailed the LJC’s latest project, “Drafting and Publicizing Recommendations for Combating Anti-Semitism and Romophobia in Lithuania,” with financing from EVZ in Germany. 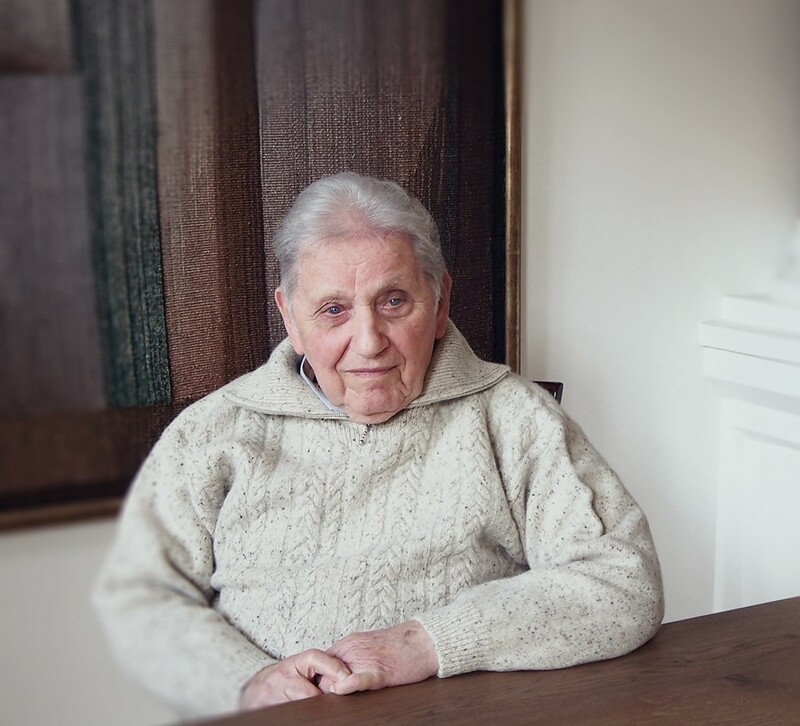 Before his death, long-time client of the LJC Social Programs Department Avishalom Moishe Fishman left a last will and testament donating his savings to the Lithuanian Jewish Community who had cared for him in his latter years. 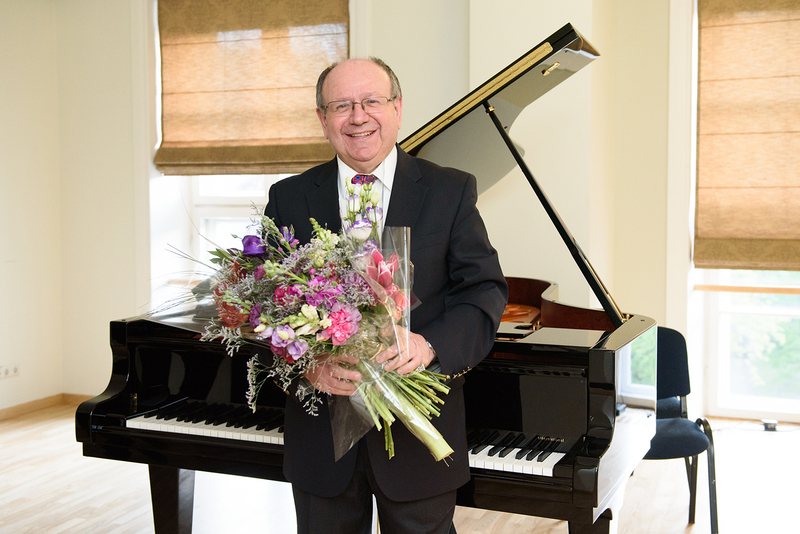 To honor Moishe Fishman’s wishes, LJC chairwoman Faina Kukliansky proposed using the funds for the needs of the Choral Synagogue in Vilnius. In furthering Jewish traditions of charity, it was decided with Vilnius Jewish Religious Community chairman Simas Levinas to use the funds received to set up a free-breakfast program in the cafeteria on the second floor of the Choral Synagogue, Pylimo street no. 39, Vilnius. Moishe lived alone and was a client of the Social Programs Department for about 18 years. The Community and its members, and especially members of the seniors club, became his second home and family. Let’s remember together this enlightened man beloved and honored by all who knew him. For the first time a plaque will be placed on the wall of the synagogue to thank and remember a local philanthropist, rather than a donor from abroad. Everyone knew him as Misha, so this has been dubbed “Misha’s Breakfast Project.” It will begin Monday, May 15. The breakfast program will take place at the synagogue from 9:00 to 10:00 A.M., Monday to Friday. Eta was an active member of the Community for many years and worked at the medical consulting center at the LJC. Her birthday is on April 27. Dear Eta, the Lithuanian Jewish Community wishes you excellent health and as much warmth as you gave so many others over the years. May the coming years bring you happiness and joy, strength and hope. May you live to 120! Media are invited to a press conference following the April 27 meeting of the executive board of the Goodwill Foundation. The press conference will be held at 2:00 P.M. at the Narutis Hotel, Pilies street no. 24, Vilnius. Foundation chairs and other members of the executive board will attend. 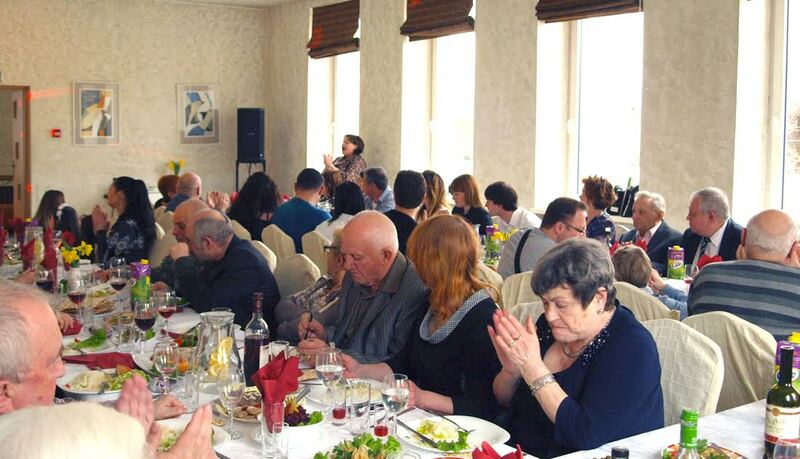 On April 15 the Šiauliai Jewish Community celebrated Passover. Community chairman Josif Burštein welcomed participants and Israeli ambassador Amir Maimon and wife were the guests of honor, speaking about the story of Passover and the meaning behind eating matzo. Lithuanian art critique, theater expert, writer and doctor of liberal arts Markas Petuchauskas also attended with his wife. The evening included performance of Jewish song and dance, provided by the benefactor Vadim Kamrazer. Thanks go to the Lithuanian Jewish Community’s Social Programs Department and the Goodwill Foundation for making the wonderful holiday possible. Ilona, tell me about “your” Jews. Today there are none left alive in Dieveniškės [Divenishok]. The amount of history we revive, that’s the amount we’ll have. The surviving historical material isn’t generous. We only know the center of Dieveniškės was one of many Lithuanian shtetls. 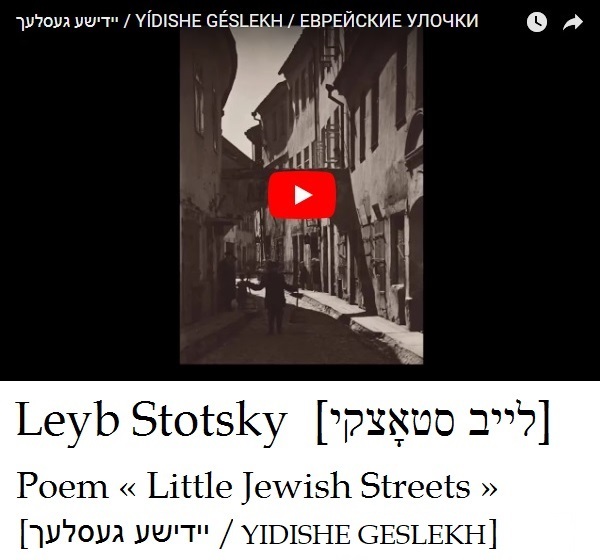 In Jewish history a shtetl doesn’t mean just any town, the term is applied to towns where the Jewish population was truly large and was part of the life of the entire town. Most of ours were craftsmen. They also had their own synagogue, but the think was it was at the bottom of the hill so it didn’t stand above the Catholic church. A significantly lesser amount of information remains about Dieveniškės than, say, Eišiškės [Eyshishok]. For those seeking information, the internet page Jews in Lithuania, zydai.lt, explains all shtetls in Lithuania were more or less similar. There was a customary order to life, a specific rhythm, and they were to a greater or lesser extent the same. Read about other ones and you’ll find they are similar to yours. But authenticity is always wanted… We’ve discovered material from local collectors, we’ve translated a portion of memoirs by Jews, and when we had a bit better picture put together, we staged an exhibit about the life, history and present situation of the Jews of Dieveniškės. You have an exceptional opportunity to meet the actors from the Y. Vakhtangov Theater in Moscow at the Lithuanian Jewish Community in Vilnius at 11 A.M. on April 20, 2017. These performers are the cast in Rimas Tuminas’s play Nusišypsok mums, Viešpatie” [Smile upon Us, O Lord”] based on the novels of Grigoriy Kannovitch. The Gešer and Kaveret Clubs of the Lithuanian Jewish Community held a joint Purim carnival/party last Friday. Since the party fell on the Sabbath, they kicked off the celebration with a Sabbath prayer by a young couple in the Kaveret Club. The event was hosted by LJC program coordinator Žana Skudovičienė and Michailas Frišmanas. The theme was “hipsterism” from the 60s, 70s and 80s and participants were instructed to come dressed as hipsters from that era. There were skits performed on the story and traditions of Purim. There was also a surprise in store for everyone: famous American cellist, composer and vocalist Ian Maksin showed up and performed. He said he was enthralled by the warm atmosphere and hospitality at the Lithuanian Jewish Community celebration. Psychiatrist Danella Eliasov from the Republic of South Africa visited the Panevėžys Jewish Community March 16. Her grandparents, great-parents and relatives lived in Kupiškis where there was a large Jewish population before the Holocaust. Danella talked about her family and wanted to learn more about the fate of the Jews in Lithuania during the Holocaust. 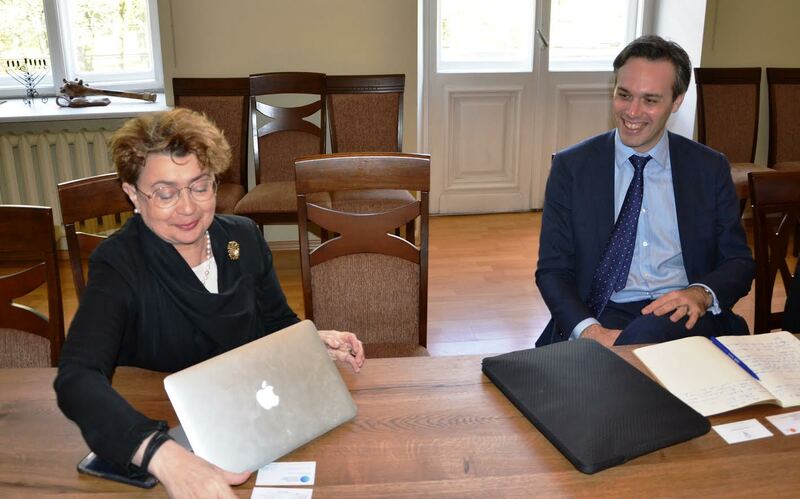 After a fruitful discussion she thanked Panevėžys Jewish Community chairman Gennady Kofman for the warm reception. 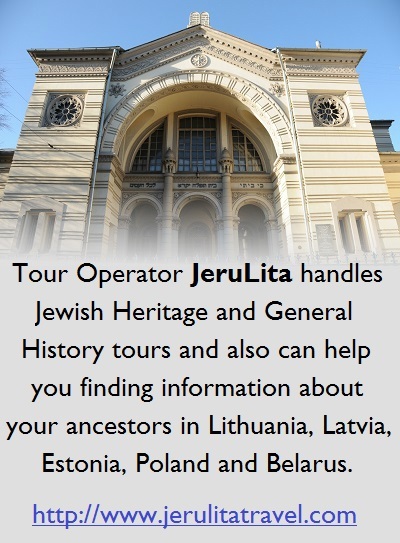 The Lithuanian Jewish Community and the Vilnius Religious Jewish Community greet you on the upcoming holiday of Purim and invite you holiday celebrations on March 12. 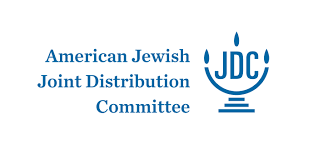 The LJC youth clubs Ilan, Dubi and Dubi Mishpaha will hold a Purim celebration at 1:00 P.M. on March 12 on the third floor of the Lithuanian Jewish Community. Entrance is free but only those in costume and/or masks will be allowed in! For more information contact Jelizaveta Šapiro at +370 65527411 or Pavel Guliakov at +370 68542463. A meeting called “Vilnius, Litvak Culture in the 19th and 20th Centuries and Jascha Heifetz” was held in Lithuanian at the Lithuanian Jewish Community on February 9, 2017. 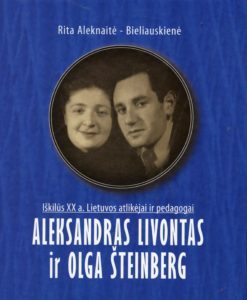 It was a chance to reflect both on the past, the deep Litvak roots in Lithuania and the greatest violinist of all time, but also on the present Lithuanian Jewish Community. Speakers included Lithuanian Jewish Community chairwoman Faina Kukliansky, deputy chairwoman Maša Grodnikienė, Eugenijus Laurinaitis, Leonidas Melnikas, Larisa Lempert ir Donatas Katkus and Silvija Sondeckienė. “Jascha Heifetz’s secret of his achievements was not only a unique talent, but practice, practice and more practice. The notes of his violin are not governed by the years and his life and achievements are not those of a typical Vilnius Jew living in the Pale of Settlement of Tsarist Russia. Heifetz achieved greatness and reached the pinnacle of musical achievement in the world for all time, our fellow countryman, our fellow Vilnius resident, Jascha Heifetz,” Lithuanian Jewish Community chairwoman Faina Kukliansky commented. Snapshots from event on facebook.